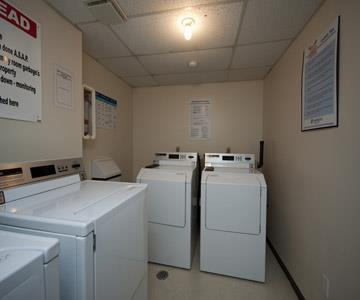 This is an adult only building with onsite laundry facilities on each floor . 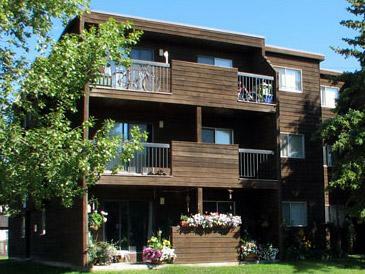 Bear Ridge Manor is located close to two major grocery stores and a shopping center. 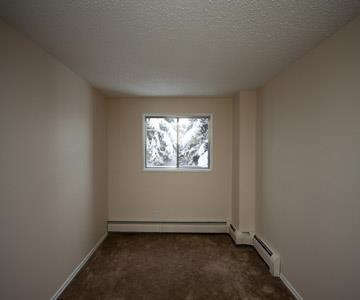 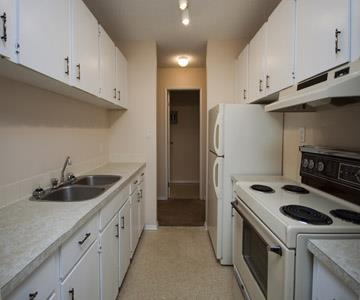 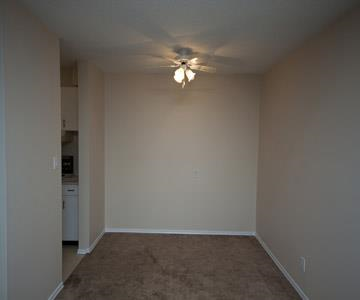 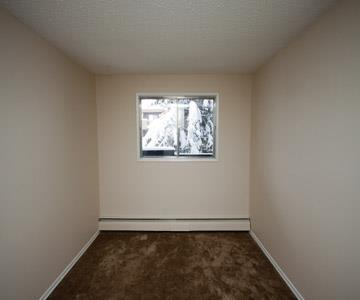 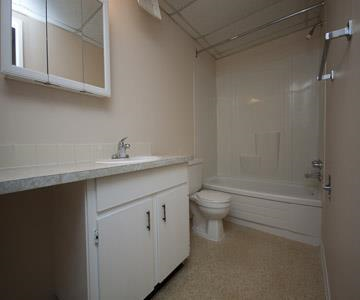 They are within easy access to bus routes and the industrial park.